Philip Glass: Symphony No. 4 "Heroes"
The Auditorium of Milan was opened on 6 October 1999. 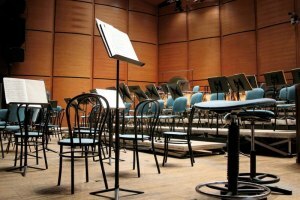 It houses the Symphony Orchestra and Symphonic Chorus of Milan Giuseppe Verdi. The inauguration Riccardo Chailly led the orchestra performing the Symphony no. 2 of Gustav Mahler . The Auditorium is owned by the Auditorium di Milano Fondazione Cariplo srl . The activity of the Symphonic Orchestra and Symphonic Choir of Milan Giuseppe Verdi is promoted and supported by the Foundation Symphony Orchestra and Symphonic Chorus Giuseppe Verdi of Milan , founded in April 2002 and succeeded the Association Orchestra Sinfonica di Milano Giuseppe Verdi , consisting of 12 October 1992. 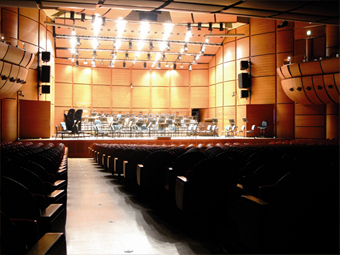 The auditorium hosts the concert season of the Verdi Orchestra , an amateur orchestra ( laVerdi for all), cultural events , concerts and lectures for schools. In 1920, depending on the corner of Via Torricelli and street Conchetta the great cineteatro the Montagnetta with 2000 seats in the stalls and gallery. In 1932, the film becomes Montagnetta cinema Gotthard , by the course of the same name and is run by Jordan Rota. 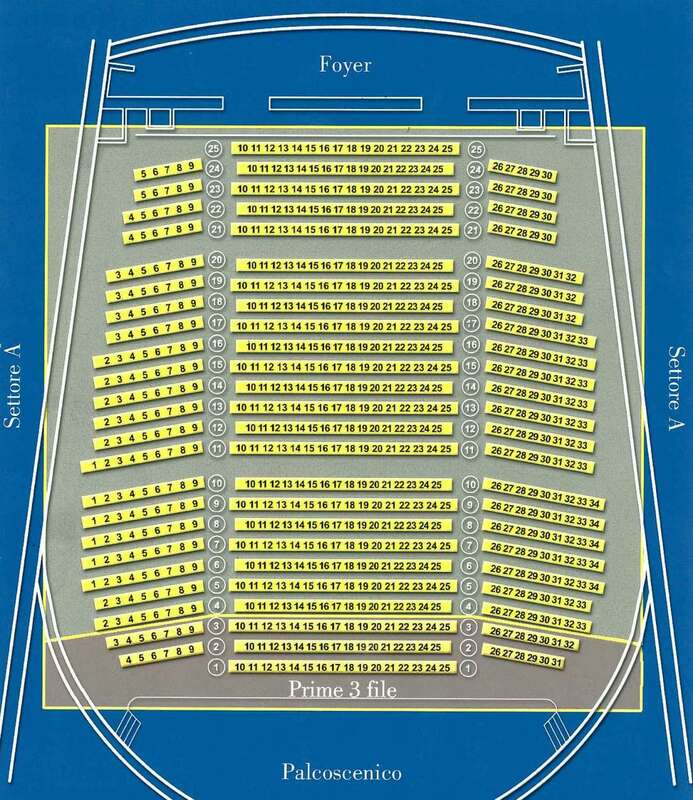 In 1933, the management company switches to Cinetea - Negri & C. restructuring the hall, the seats are reduced to 1700 . Around 1937 the hall was renovated designed by the architect . Alessandro Rimini and takes the name of Massimo cinema . The restaurant opens Oct. 20, 1938 . During the Second World War, cinema Massimo is damaged by bombing the hall closes but reopens in the spring of 1945 already in the autumn of the same year . From the first half of the seventies, Massimo is also used as a theater and concert venue . The difficulty of managing a hall so large that it can not have major films cinema Maximum lead to the closure in 1979. Subsequently the room is rented by the group Bargawam that uses it for a few years as a recording studio for television programs. After a period of neglect is acquired by the entrepreneur who decides to transform Agostino Luini after appropriate renovations by Studio Marzorati , in the Auditorium of Milan , which opened October 6, 1999 the Mayor Albertini, who subsequently renamed the open space in front with the name of Largo Gustav Mahler November 28, 2001 . 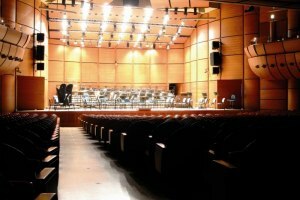 The hall has been designed as a multipurpose for different activities : concerts of symphonic, choral and chamber music , jazz and pop music , sound recordings with digital techniques , diffusion of the shows through satellite TV and films on the big screen. Romolo (close to the subway line 2) open from Monday to Sunday from 7 a.m. to 8 p.m.